Life is a theme of comparisons, of ups and downs, high’s and lows. There is a purpose for this pattern to maintain a balance, to learn lessons and to grow on our journey. As we explored in November, sometimes we can find change and growth overwhelming. 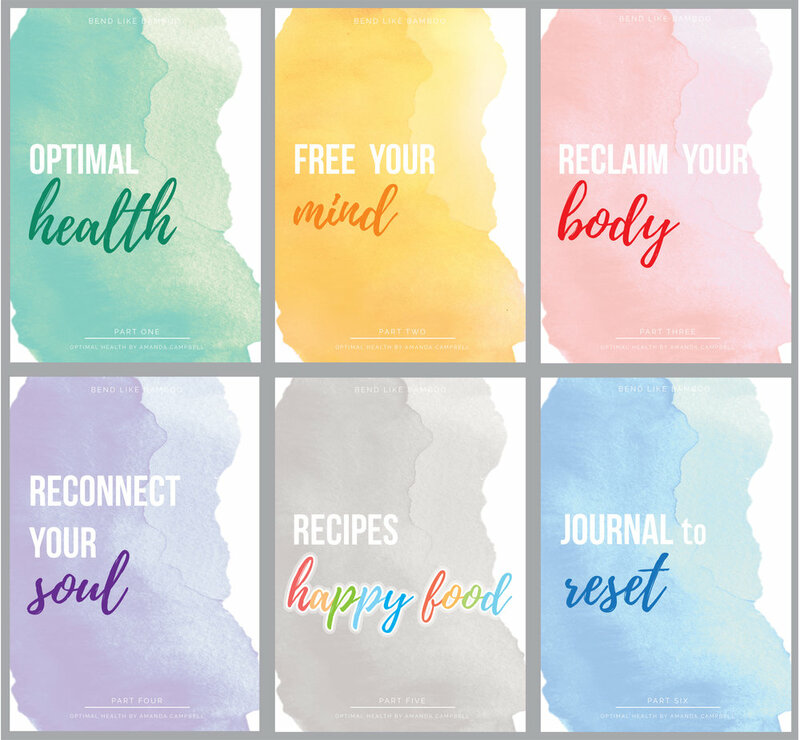 I created ‘Optimal Health’ to assist myself to move through times of change with flexibility, minimising suffering and to maximise performance. I took an integrated and whole-istic approach that dramatically helped me to get back on track after I was paralysed from an attack of MS at age 29. I found that the lessons I learned walking again, rebuilding my life physically and emotionally also applied when I was resetting from any setback. This later translated into other areas of my life, EG when I rebuilt my career, these skills also applied when growing my business. Can can rebuild and design a life that you desire professionally and personally. The key is where you apply your energy and mindset. Currently experiencing a setback, going through change? Emotionally are you feeling anxious, depressed or stuck? Physically are you experiencing pain and inflammation? Do you feel a lack of hope and inspiration in your life? Does your gut say there is a better way but you don’t know where to start? Flexibility in your mindset impacts your health, performance, how you perceive your circumstances and environment. If you can learn to give your mind and body the right environment to repair and perform you are giving yourself the best chance to get results. Start now to launch into 2019 inspired and excited, ready to create and live a life that inspires you.